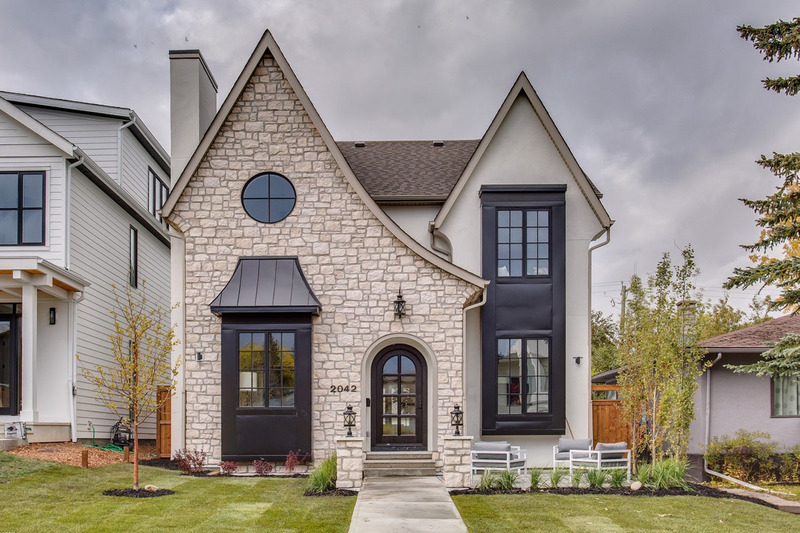 The Shelby Lane model home located in Calgary, Alberta, Canada by Trickle Creek Homes is effortlessly elegant with touches of rustic charm. 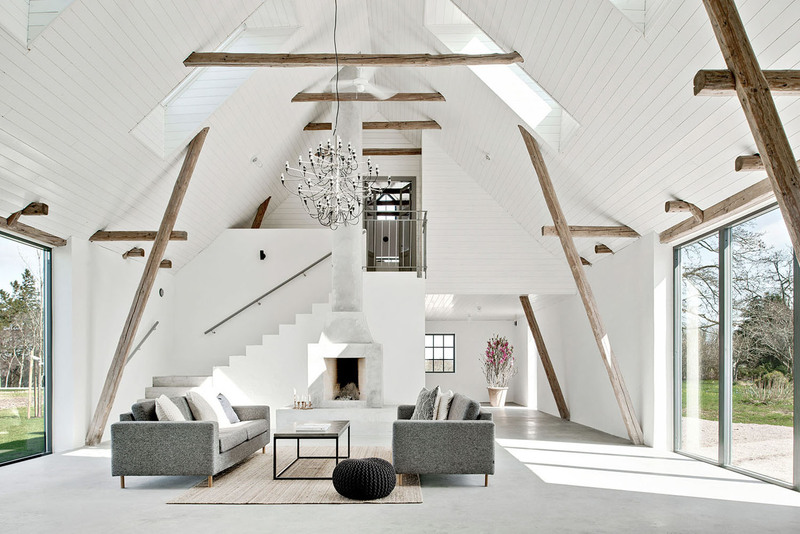 This stone lodge country house in Minnesota was designed by architect Rauscher & Associates, and built by John Kraemer & Sons Inc.
A classical rural barn built in 1901 in Österlen, Sweden is transformed into a strikingly modern country house. The client of this contemporary renovated house in Canton de Vaud, Switzerland was an avid art collector who wanted a brightly lit interior for their art collection. 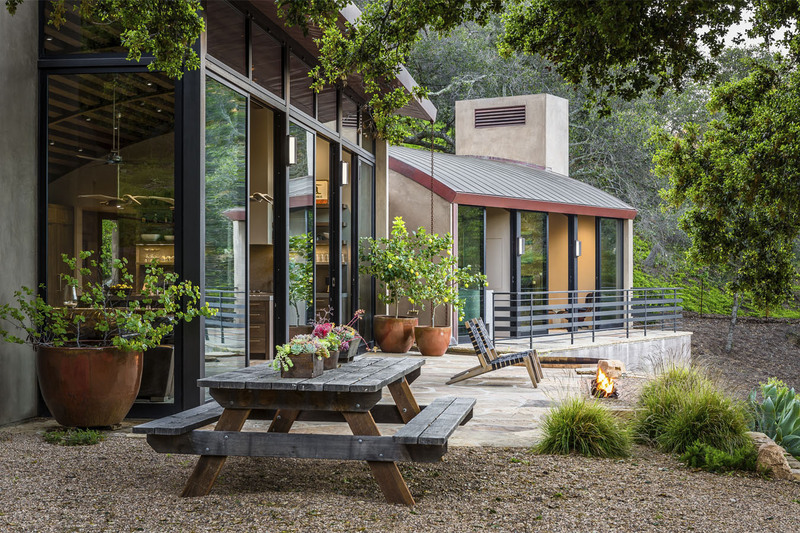 This secluded modern ranch style country home in Santa Barbara, California was designed by Neumann Mendro Andrulaitis Architects (NMA Architects). 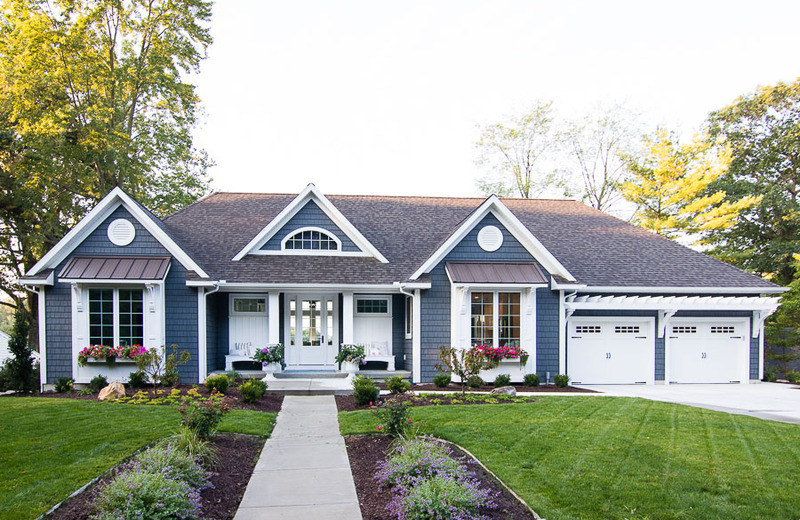 The Lily Pad Cottage is charming craftsman house by the lake in Michigan. 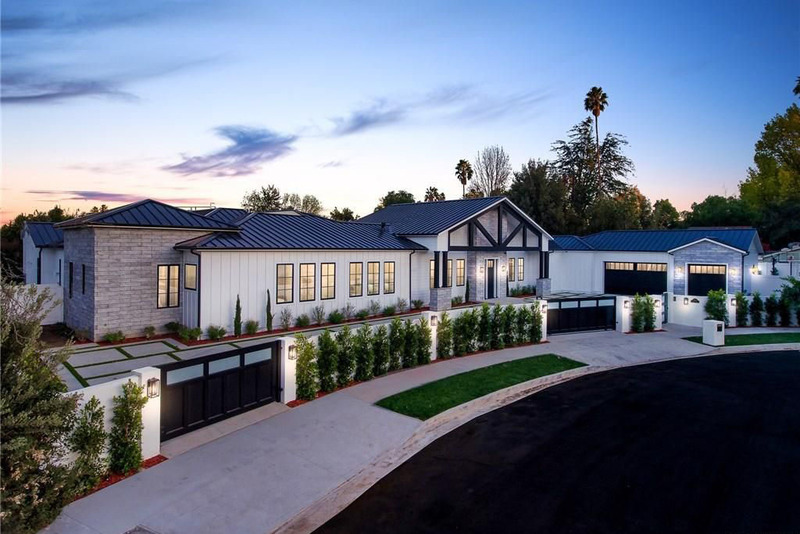 The modern rustic cottage features traditional country elements with a contemporary flair. 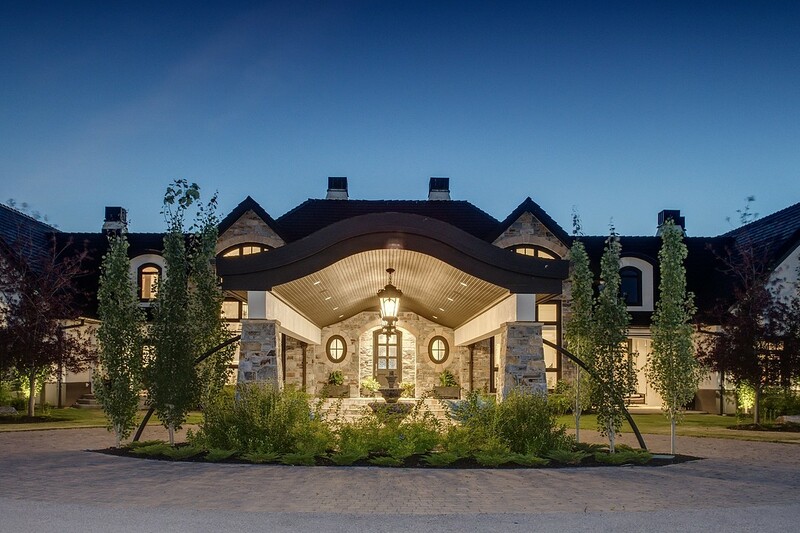 As you drive through the gated entrance of this opulent estate home in Rural Rocky View County, Alberta, Canada, you get a sense of serenity in your private porte-cochère.